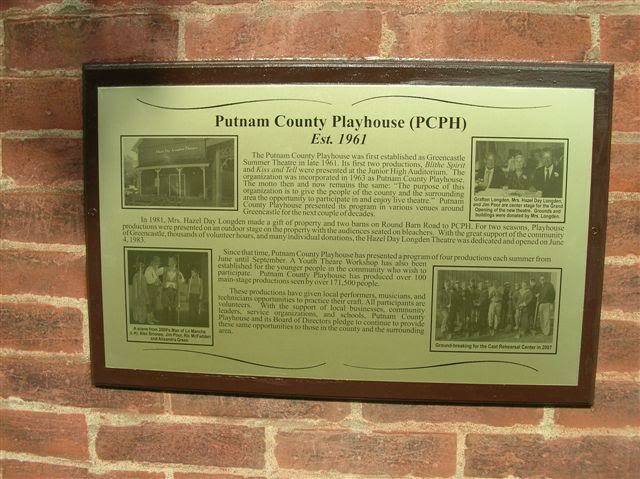 Putnam County Playhouse: THANK YOU FOR YOUR SUPPORT! 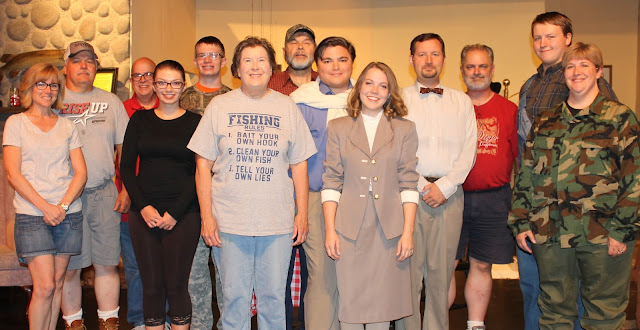 As we end our 56th season, the Board of Directors would like to thank you all for your continued support of Putnam County Playhouse. 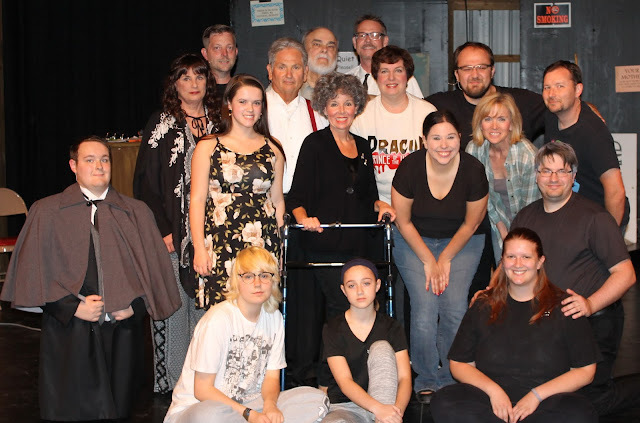 To everyone who attended our productions, to all who volunteered onstage and offstage, and to all of our show sponsors we say: THANK YOU!! You made it possible. 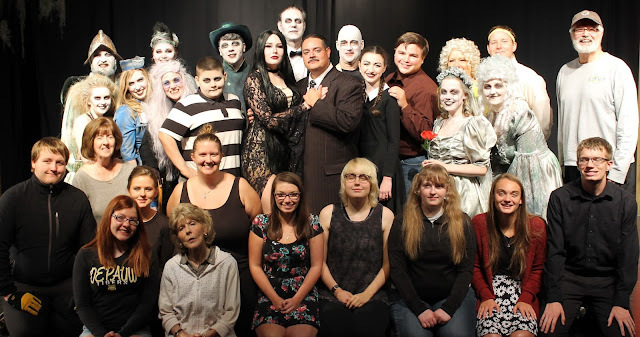 August brought us the musical comedy The Addams Family, also directed by Ric McFadden. We look forward to planning our 2018 season and making it our best ever! Our program promises a season of laughs, music, and mystery. It is our Season of Hits! We hope to see you there, onstage and in the audience! Audition dates and directors will be posted here in January! Season tickets will go on sale in April, 2018. Don't miss out! Also, plan to attend our Annual Meeting on Sunday, October 22, at 2 p.m. in the Rehearsal Center at the Hazel Day Longden Theatre. Watch your mailbox for your annual Fall Fund Drive letter.